Sure enough, the ridiculously-good money-making machine has been noticed by Bioware, and the values from lockboxes have been “reduced to bring them into balance with other skills.” The exact extent of this change is impossible to say for now, but surely the community will soon decide whether or not Slicing is still a worthwhile profession. 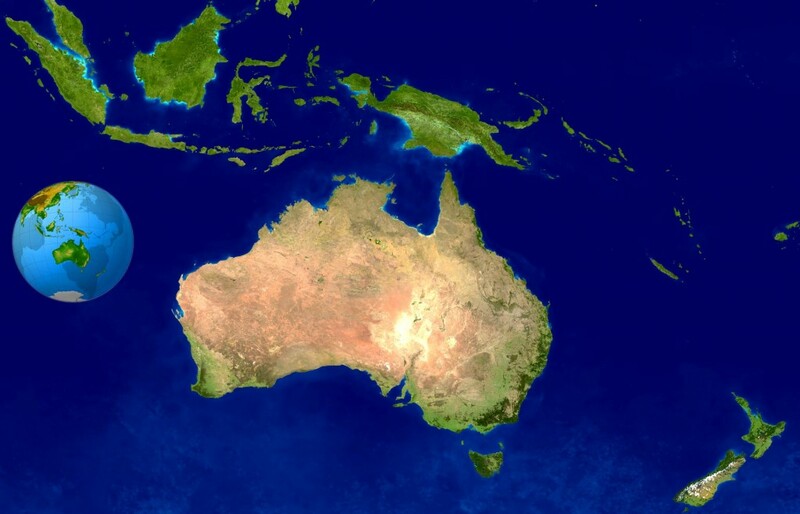 “We can confirm that Star Wars: The Old Republic will be launching in Australia and New Zealand in the spring of 2012. If you’ve temporarily had your fill of class missions, world missions, space combat, crew skills, Flashpoints, and Warzones, you may find yourself wondering what else there is to do. One great option is to go looking for Datacrons. No matter where you fall on the MMO player Bartle Test, no matter how you prefer to spend your time in an MMO, there is probably something that appeals to you when it comes to Datacrons. 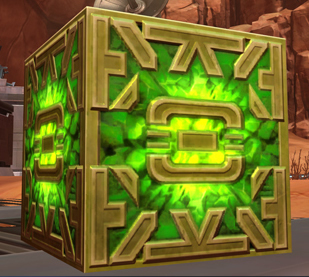 Datacrons are ancient cubes spread across the galaxy, remnants of the Infinite Empire (which KotOR fans may remember) that lend a permanent boost to one of your primary stats. Every planet has some of them, either laying hidden or in difficult-to-reach places. So, what kind of player are you? Achiever, Explorer, Socializer, Killer? 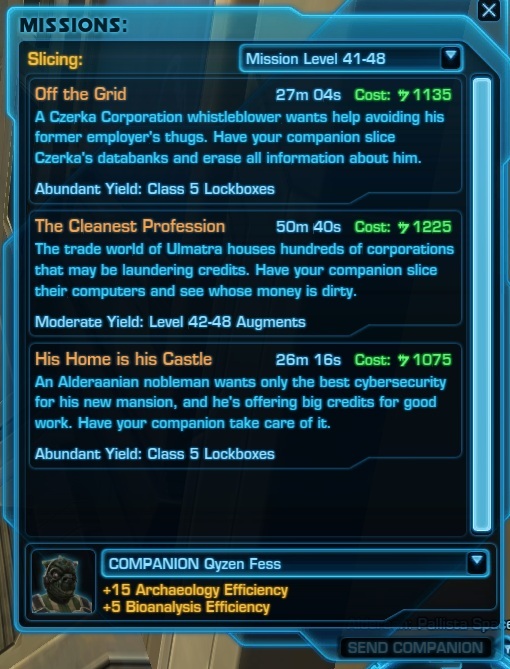 Read on to find out why Datacrons may appeal to you. 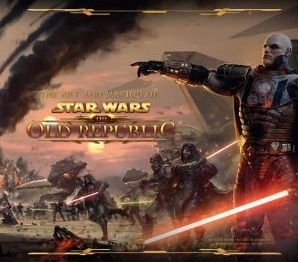 Should You Buy “The Art and Making of Star Wars: The Old Republic”? Since receiving my copy of The Art and Making of Star Wars: The Old Republic, I’ve been reading it in a lot my downtime. The game’s release may be getting closer and closer, but it’s still about a month out. Absorbing all of the concept art and background information about the game helps make the wait more bearable. But is it worth buying? What does the book actually discuss? Keep reading to find out! Speculation: NDA to be lifted before the next Beta Weekend? *Update! * The Non-disclosure portion of the Game Testing Agreement has, in fact, been lifted, as of Friday November 18th. 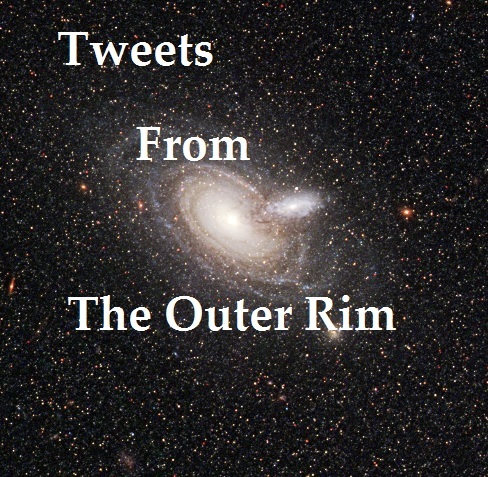 Feel free to discuss your testing experience so far, but be courteous to those who wish to avoid story spoilers. For details, see the original announcement post and the FAQ post on the SWTOR forums. During my most recent session of “Let’s stalk Stephen Reid’s Twitter for every possible piece of information,” I noticed two of Mr. Reid’s responses to questions that seem to hint at the possibility of the NDA being lifted before the next Beta Weekend, which happens November 25th-28th. Read on, and make your own interpretations!